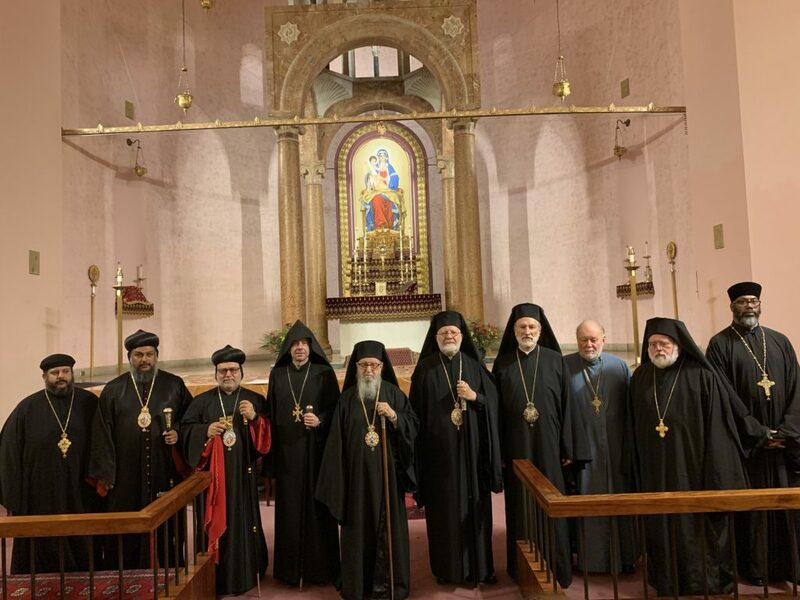 On November 13, 2018, the Archdiocese of the Syriac Orthodox Church for the Eastern United States hosted the 11th Annual Orthodox Prayer Service for the United Nations Community, regarding the topic of “the Continuing Humanitarian Crisis in Syria and Iraq” at St. Vartan Armenian Cathedral in New York. Their Eminences Archbishops, Bishops, Clergy, and representatives of the Orthodox Churches and faithful as well as diplomats of governments gathered for the evening prayer at St. Vartan Cathedral where some of the representatives gave speeches about the sad and difficult humanitarian situation in both countries asking the Almighty God to guide the world leaders to make peace all over the world. 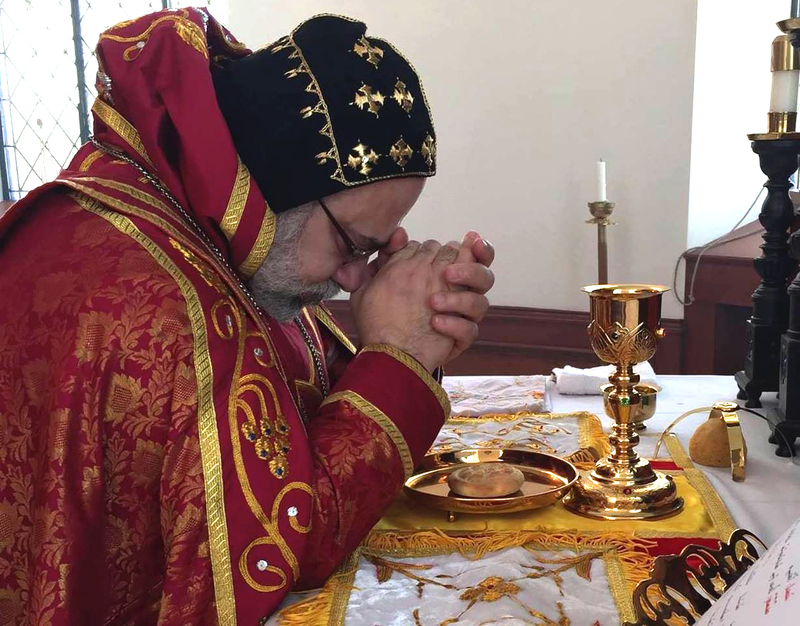 His Eminence Mor Dionysius John Kawak spoke about the importance of humanitarian work in Syria and Iraq focusing on the critical need of our beloved faithful who suffered from many years of war.